Just picked up this book, Losing My Cool, by Thomas Chatterton Williams. Came highly recommended by the staff at Esowon Books in L.A. It's a memoir and inspirational story about a young man's struggle with street credibility and book credibility. 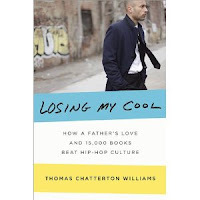 The tagline says it all -- how a father's love and 15,000 books beat hip-hop culture. Check out this promo clip on YouTube, featuring the author and his father, or this NPR interview. Looking forward to reading this one... and sharing it with the young people I work with at the school. I think you'll enjoy this one too. 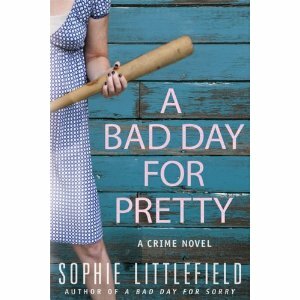 A few months back, I highlighted a novel called A Bad Day For Sorry. 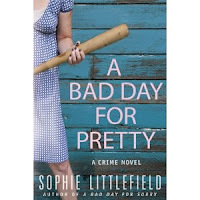 Now, author Sophie Littlefield is back with another installment of the crime-novel series, A Bad Day For Pretty. The series features tough-talking Stella Hardesty, who "rights wrongs" done to women by abusive husbands, partners, and other men in their lives. The novels are engaging and address a number of social issues. And I think the titles are quite catchy. Check them out. Cydney Rax is an author to admire. With a full-time job, she's consistently written and published five novels within the past five years. Her latest, Brothers and Wives, just debuted this week. It's a continuation of one of her earlier novels, My Husband's Girlfriend, and features another juicy love triangle among characters who are really entangled in each others' lives. Another summer read to keep your hot summer even hotter. Very quickly. Hope it's a good Monday for you. Save The L.A. Library. 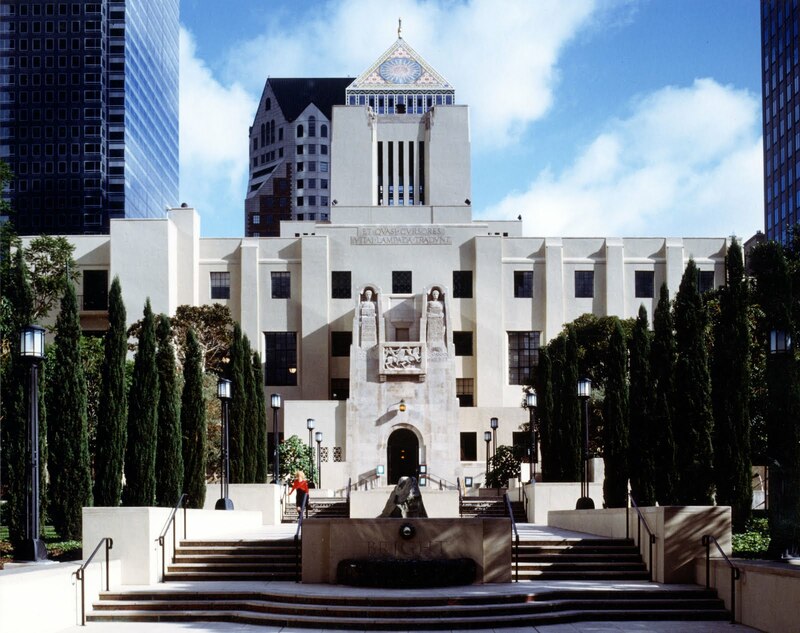 You may or may not know, but the City of L.A. has ordered its libraries closed on Sundays and now Mondays, due to budget cuts. Monday, July 19, in the morning, many will be gathering at the Central Library in downtown L.A. to protest the cuts. For many folks, libraries are the only place they can access internet, get refuge from the heat, and find books they can't afford to buy. Later on Monday, July 19, Ernessa T. Carter will be reading/signing her debut novel 32 Candles at 7pm at Vroman's Bookstore in Pasadena. I'm reading the book now, and it's so fab and fun to read. It's July 15th, also known within black LGBT circles and in Kinloch, Missouri as Jackie Washington Day. 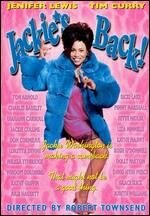 Um, if you don't know what it is, or why we celebrate, check out the film Jackie's Back, featuring one of our favorite actresses Jenifer Lewis. Or check out the blog entries I've written the past few years on the "holiday": Jackie Washington Day/Jackie's Back, and Oh Yeah, Jackie Washington Day, and It's Jackie Washington Day Again. Jackie Washington even has a Myspace page. And a Facebook page too. Enjoy! And don't do any laundry today... and order some tacos that you don't pay for, too. Watch out Harry Potter and the Twilight characters. There's new Young Adult fiction hitting the bestsellers list, and it features openly gay characters. Will Grayson, Will Grayson by John Green and David Levithan follows two young men with the same name, but with parallel and different life experiences. The novel has gotten great reviews for authentic young adult characters and dialogue. 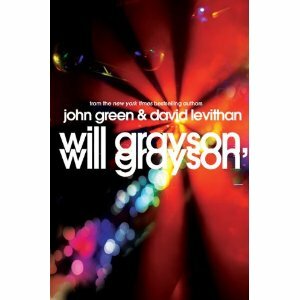 Check out this YouTube clip featuring the authors reading from Will Grayson, Will Grayson. But even though it's hit the NYTimes list, there are some folks who aren't digging YA lit featuring prominent gay characters -- check out this article in Salon on Will Grayson, Will Grayson. Or you can check it out for yourself and be the judge. Would you take a job that compromises your beliefs and values, especially if you needed the job and the money? 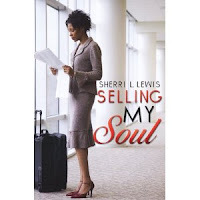 Sherri Lewis's latest novel, Selling My Soul, follows the character Trina Michaels who faces that dilemma upon returning from a spiritual journey to Africa. After the journey, and needing a job to help with two family dramas, she accepts an assignment from her PR firm to do a clean-up job on a leader of an urban mega-church accused of sexual relationships with young men in his church. Learned of the novel through a few online interviews featuring the author. Very good listening if you have time: Authors Supporting Authors interview, and Black Author Network interview. If you get a chance, check out Sherri Lewis's other titles as well. 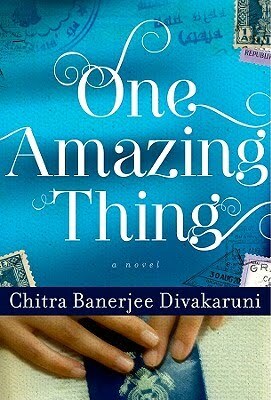 A story of survival, hope, and inspiration, One Amazing Thing is a novel by Chitra Banerjee Divakaruni. The novel follows a group of random strangers trapped in the basement of the Indian Consulate building in California following a major earthquake. With little or no hope of being found in the earthquake rubble, the diverse group of people begin telling their personal stories of "One Amazing Thing" that shaped or made their lives. All this in an effort of keeping their spirits up in the midst of the question "Will we get out of here?" The author has written other novels, including The Mistress of Spices and The Palace of Illusions. Review and excerpt from NPR.